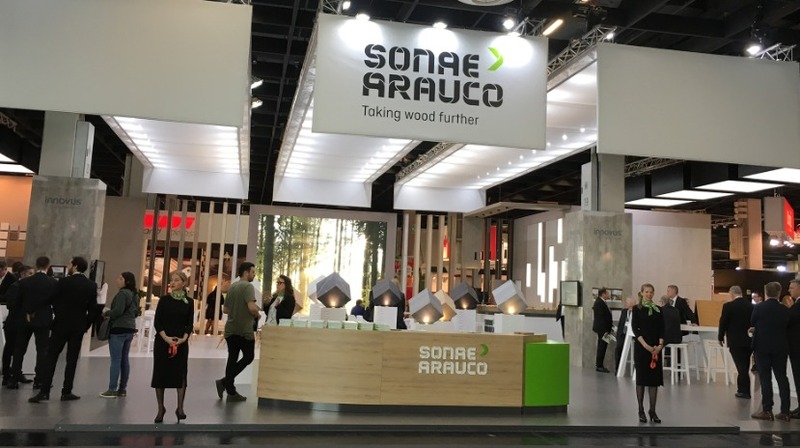 The beginning of the year was marked by the official launch of the Sonae Arauco brand, a strategic alliance between two powerful players in the sector. This partnership allowed to combine a strong market knowledge and technical know-how of both brands, resulting in a promising synergy. 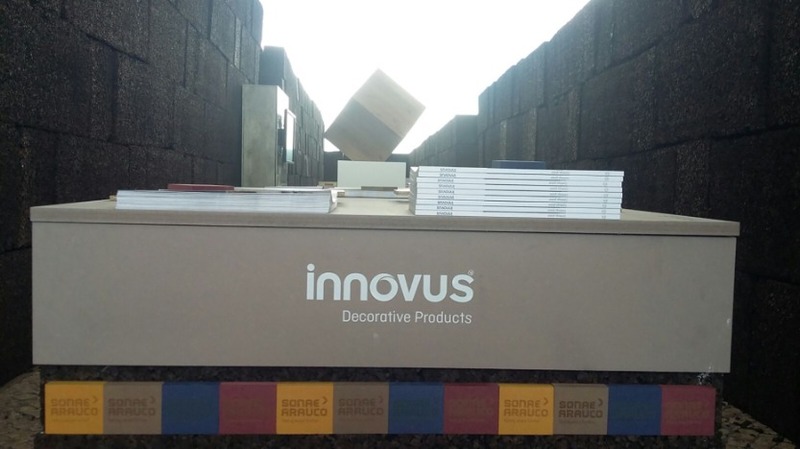 Several fairs and events took place throughout the year, in different geographies, to promote the new Sonae Arauco brand and its extensive portfolio of products and collections. 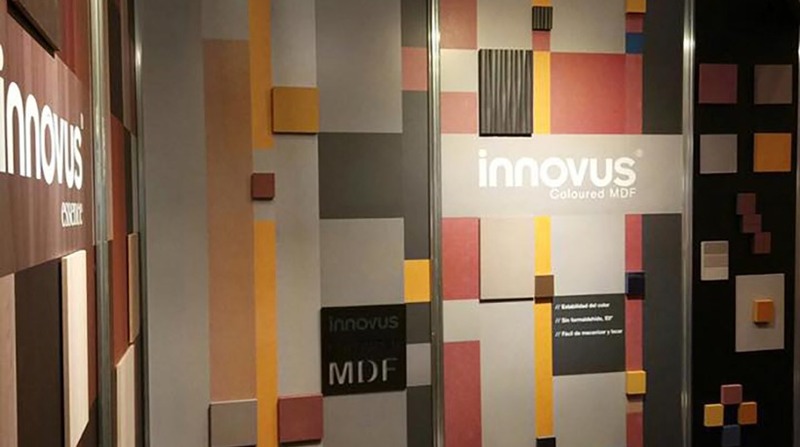 In March, Barcelona hosted Architect @ Work, where the Innovus Essence and MDF Coloured collection from Sonae Arauco were presented. With an original format, this event allowed the exchange of ideas and experiences among architects, designers and engineers. 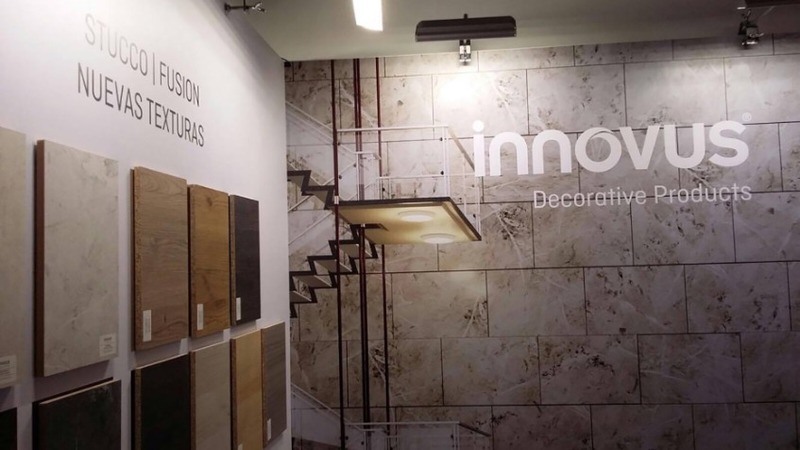 Later, in May, Sonae Arauco attended Interzum, the biggest event in the industry that takes place every two years in Cologne. It presented its two new finishes - Stucco and Fusion. 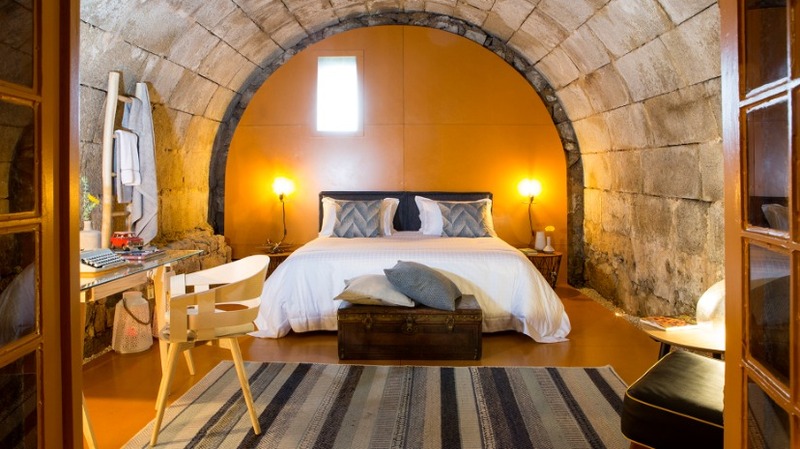 The originality and creativity of Sleep In took Sonae Arauco to other destinations, encouraging it to participate in the Archi Summit to present its Innovus decorative collection. The unique international meeting of architecture that takes place in Portugal was attended by renowned speakers. The 5th edition of Porto Academy was also attended by Sonae Arauco. 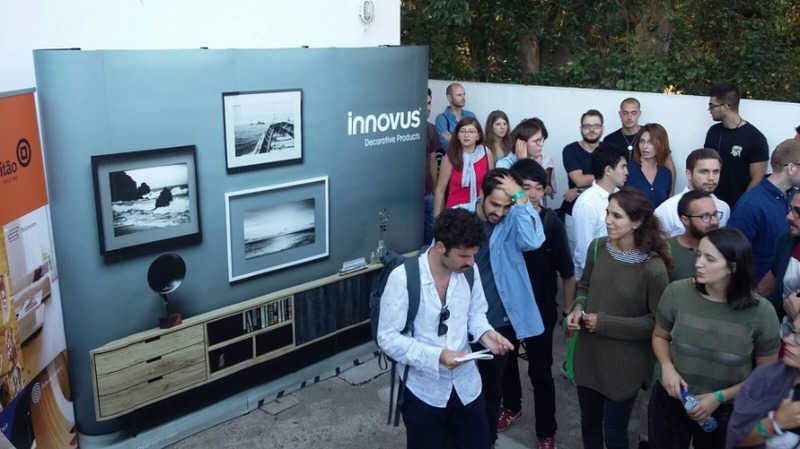 In July, 300 participants, students and engineers from 30 different nationalities, developed several projects and had contact with the potential of the Innovus brand. After an intense summer, Sonae Arauco resumed its activity, participating in October at InteriHotel along with 200 other international brands. Sonae Arauco was immersed in an ideal environment for business and networking, sector presentations and innovation shows. 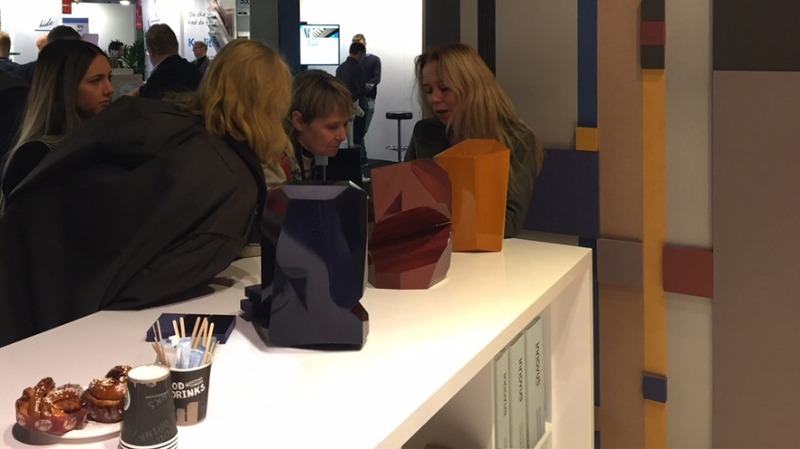 At the end of the year, Sonae Arauco was also present at The Nordic Architecture Fair in Sweden, where the way cities of the future are being planned and the impact of architecture on everyday life were discussed. A visionary and revealing discussion of what is about to come. Sonae Arauco is present at the events always having in mind the well-being of people. 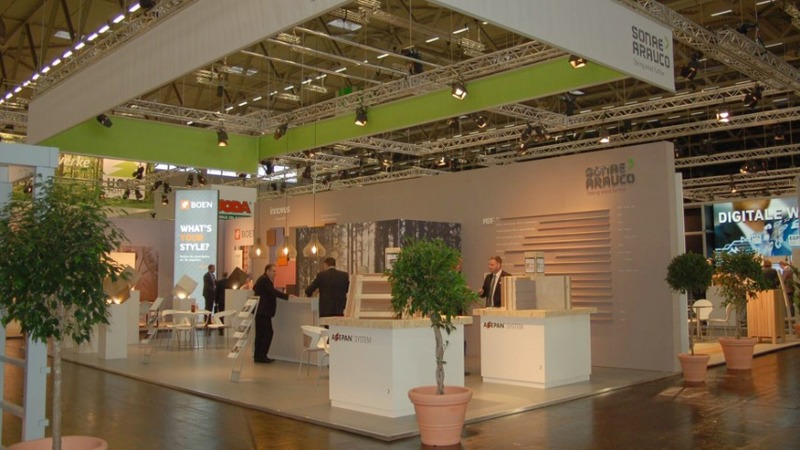 In Branchentag Holz, Germany, the brand presented, in addition to its range of decorative Innovus, the Agepan System, an integrated solution for construction, makeover or extensions of residential spaces. Already thinking about next year, Maderalia takes the centre role. Sonae Arauco is preparing its participation in this event, the largest in Iberia, to continue its brand and product promotion strategy.